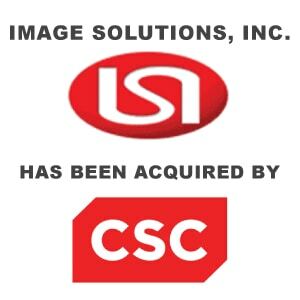 Image Solutions Inc. Sold to CSC - Berkery, Noyes & Co., LLC. New York, December 6, 2010 – Berkery, Noyes & Co. LLC, a leading independent investment bank serving the software, information, and professional services markets, represented Image Solutions, Inc. (ISI) of Whippany, NJ in its sale to Computer Sciences Corporation (NYSE: CSC), the company announced today. Terms of the transaction were not disclosed. Founded in 1992, ISI has provided the healthcare industry with pioneering innovations, while furthering the adoption of electronic submission technologies. ISI’s offerings, such as eCTDXPress and ISIPublisher, combined with CSC’s enterprise content management offerings, such as (FirstDoc and FirstPoint), provide an integrated, end-to-end business solution for electronic regulatory submissions. Additional capabilities will also include integrated solutions that leverage ISI’s Life Sciences industry expertise with CSC’s established Cloud/SaaS capabilities. From design to implementation, ISI’s products and services have allowed the world’s most prominent pharmaceutical companies a faster and less costly regulatory submission process. 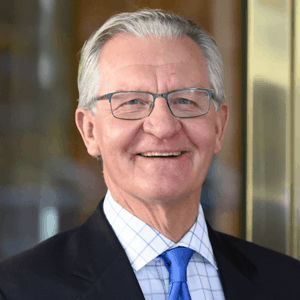 Berkery Noyes provides strategic mergers and acquisitions transaction advisory services, financial consulting, and strategic research to middle-market education, information, and technology companies in the United States and internationally. BNC has been involved in many notable transactions in the technology and information sectors, including UpToDate’s sale to Wolters Kluwer Health, Discovery Logic’s sale to Thomson Reuters, Arlington Medical Resources, Inc.’s sale to Decision Resources, and Relsys’s acquisition by Oracle. Founded in 1992, Image Solutions, Inc. is a proven market leader in providing submissions solutions, BPO services and consulting to Life Sciences companies as a way to improve clinical and regulatory processes that bring new medicines to market. ISI was among the first professional services firms to deliver electronic submissions to the industry and has since delivered thousands of electronic and eCTD submissions. ISI serves the top 50 pharmaceutical and biotech organizations as well as the top companies in other regulated industries.